The SHYLI Youth Leadership Forum was an auspiciously bright clear day. 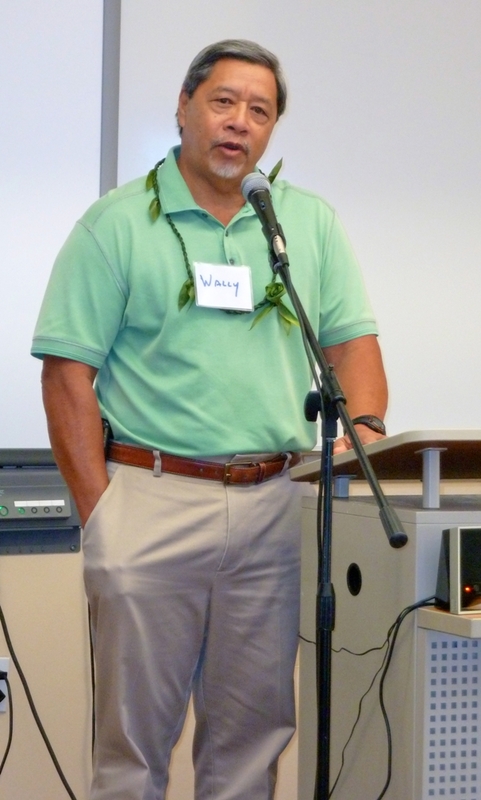 Hosted by the Kauhale 'Ōiwi o Pu'ukapu at Hālau Ho'olakoKanu o ka 'Āina New Century Public Charter School, the Forum brought together Hawaii's decision makers from business, government, education and nonprofits with SHYLI youth leaders, their families and schools. 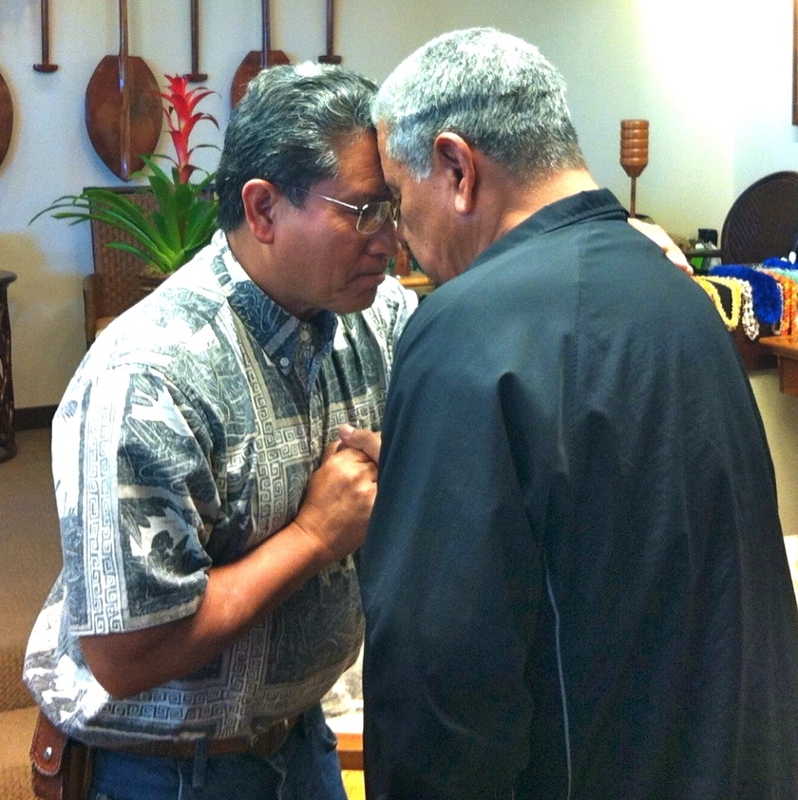 We each shared our mana, love for 'Aina, kuleana for our future in the spirit of aloha. We built bridges from our collective past to our future. We shared our legacy from our leaders of today, who passed the torch to our leaders for tomorrow. 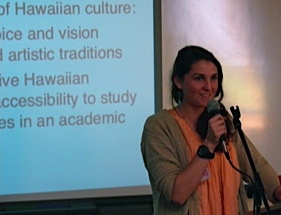 SHYLI youth Makana Tavares respected Hawaiian protocol by leading attendees with an Oli and greeting them with Ti-leaf leis. 8th Annual Youth Leadership Summit on Martha's Vineyard. You should be proud of these youth who inspired everyone by sharing their Hawaiian culture, their presentations on sustainability and their commitment to becoming leaders of your Island. Our young people have to take the lead with sustainability - and our future. 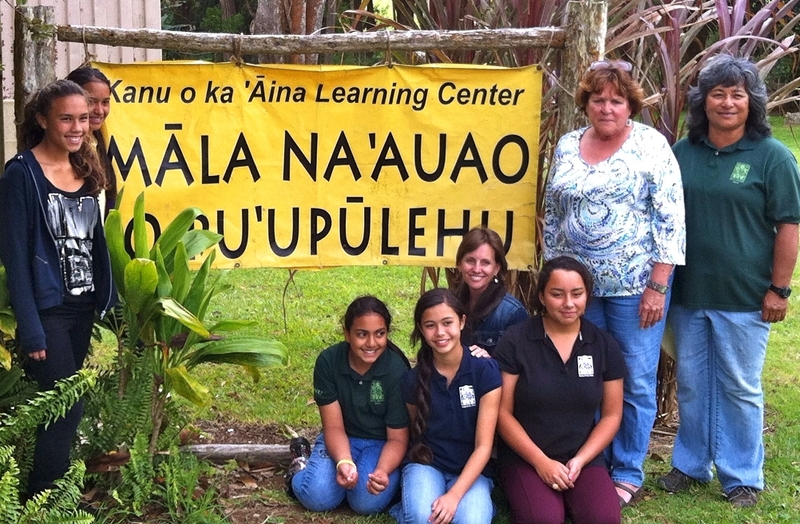 The Stone Soup Leadership Institute has created the venue to prepare them to help Hawaii move forward. 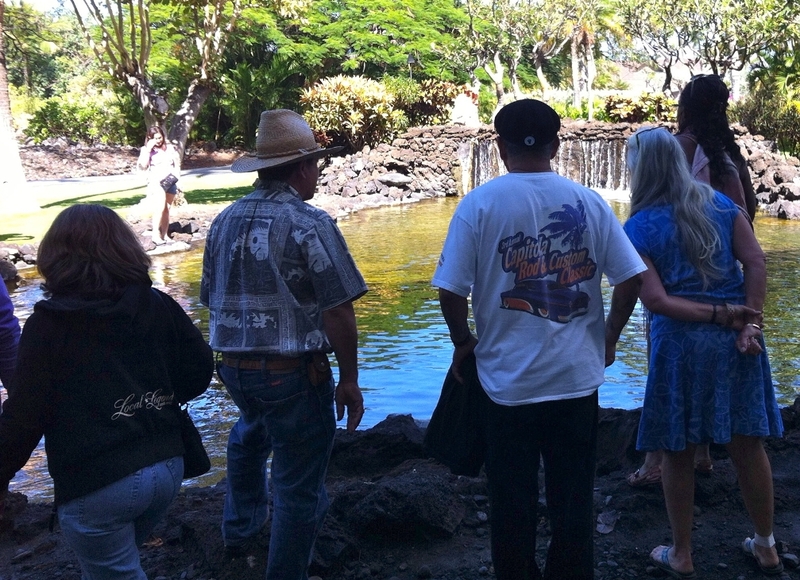 At Ka Hana No'eau our mantra is to know your origin, your values, your purpose, and your destiny. The SHYLI Youth Leadership Forum incorporated all these components - to know who we are, but also to know the issues and their origin and how we are going to approach it. These youth are learning how to create their own destiny. We're learning from them. We give them a little spark and they exceeded our expectations. In the Senate, I will continue my commitment to building a more sustainable future for Hawaii, and I look forward to seeing how you will use your knowledge to help move our state towards this independence. 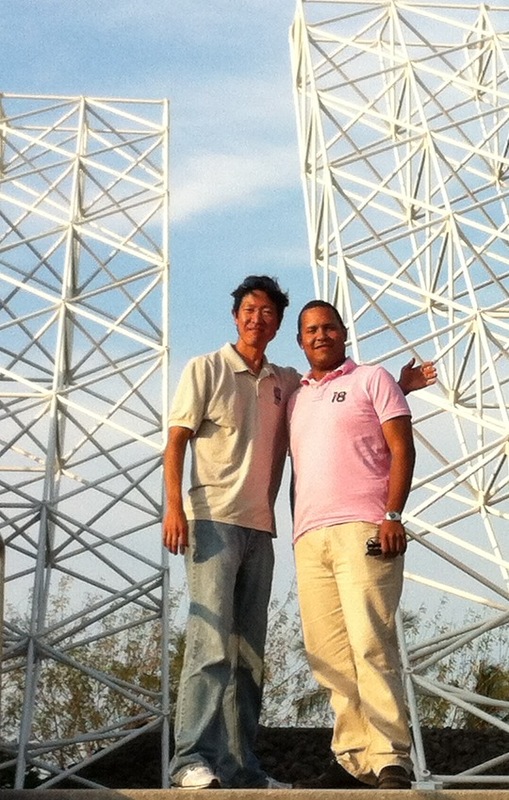 The Forum was dedicated to SHYLI Advisory Member and Co-Founder Guy Toyama. Josue Cruz, Stone Soup Leadership Institute gave a moving speech and Ian Kitajima, Oceanit launched the Guy Toyama SHYLI Scholarship Fund. Guy's beloved Rika attended with her friend, Fumiko. In our communities we need people like Guy... people who believe in the power of youth to face and resolve the challenges of our times. What we really need are role models, people who inspire our desire to be better human beings. What truly makes us great is our will to make changes and our desire to accomplish them. Thank you for the invite for the wonderful Forum. I was very impressed and touched by every speaker's story & speeches about Guy. Guy's parents enjoyed watching them on YouTube. I'm so grateful for your kindness and dedication to Guy. 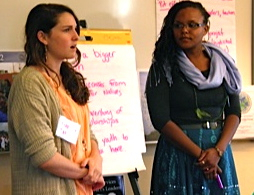 I hope SHYLI and the Stone Soup Leadership Institute will continuously grow and the earth will become a sustainable planet full of love. Hawaii's isolation and vulnerability is our greatest asset. It forces our island people to shift into a new era of sustainable and self-reliant living. Upon meeting SHYLI members, I'm encouraged to see our youth leaders grab the ball and run to the goal with a sense of urgency. 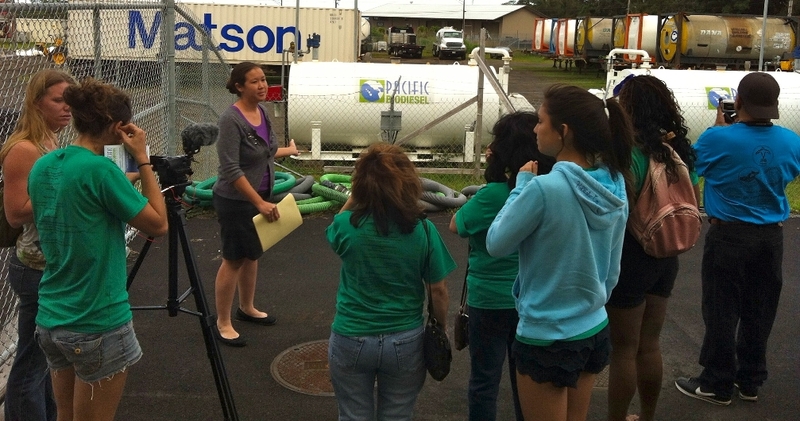 From January 17-19, SHYLI organized its 2nd Annual Sustainable Hawaii Tour that was organized by Katie Schwind. 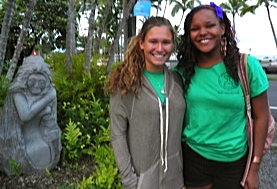 The Maui Huliau Foundation video team documented both the Tour and the Forum. 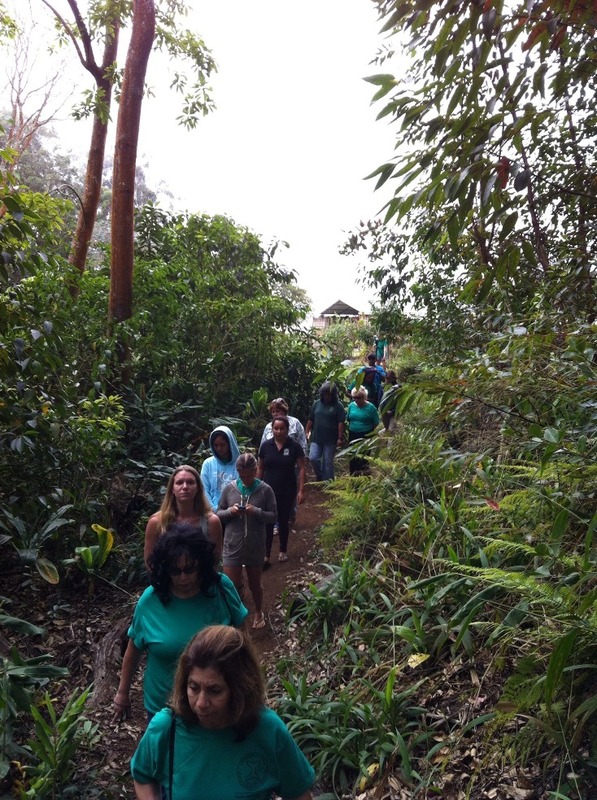 Last year, SHYLI youth from the West Hawaii Explorations Academy visited HPA's Energy Lab, NEHLA (Natural Energy Laboratory Hawaiian Authority), Mala'ai Gardens: The Culinary Garden of Waimea Middle School, Algood Bamboo Barn in Hawi, Recycle Kea'au, Kea'au Youth Business Center. Sustainability cannot just be a concept. It must become a way of life. SHYLI has recognized that the leaders of tomorrow are our youth. They should be commended for working with Hawai'i Island youth to learn and teach the concepts of sustainability in a way that empowers the youth and the communities they live in. 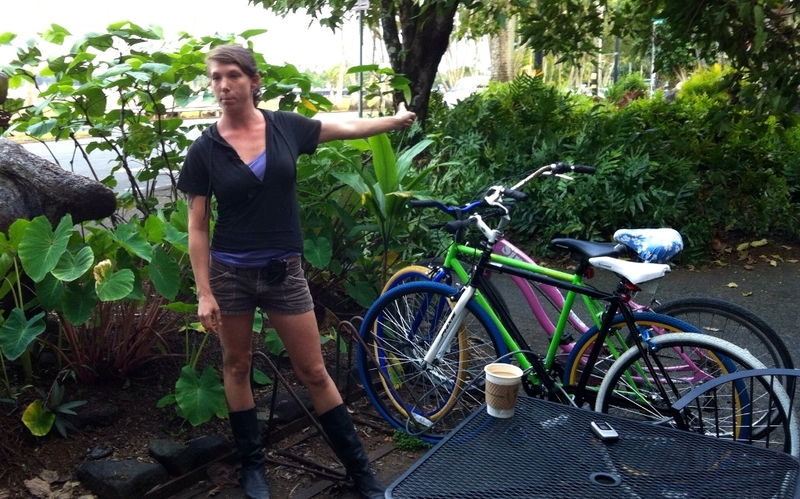 This approach provides hope for the future of sustainability for Hawai'i Island and beyond. 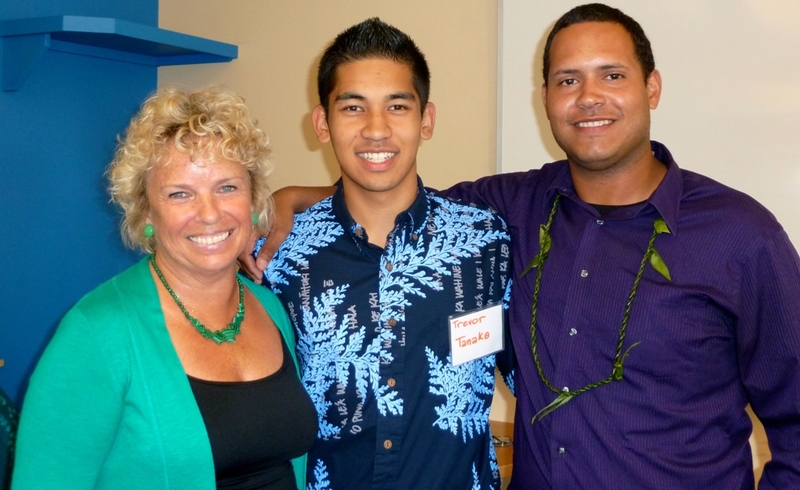 Trevor Tanaka is working with Representative Denny Coffman on a Sustainable Education Resolution #15 that he crafted that would require Hawaii public high schools to incorporate sustainable education in their science curriculum. Trevor is seeking additional legislative and community support for the Resolution in hopes it will be introduced during the current legislative session. 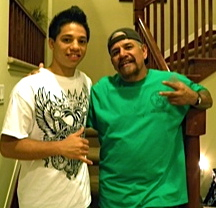 Makana's Cultural Sustainability-In-Action Project is restoring kinship with Hawaiian cultural roots as a step towards becoming more self-sufficient. I'm creating an exhibit for my senior project, which will allow students a forum so they can express their voices while expanding their perspectives and increasing their pride in our collective heritage. It incorporates peace poems by our middle school students, which focuses on their dreams for what they wish to see in the world. We will leave a legacy, as it will become part of KANU school building. Following their presentations, SHYLI youth invited participants to select a Small Group Session to brainstorm ideas about how to implement and expand their Sustainability-In-Action Projects. Great ideas were nurtured. Participants reflected on how today's economic development initiatives should include youth leaders, since they are planning our collective future. I met a future Governor of the State of Hawaii, a future CEO of a social enterprise, an environmental evangelist, and many of today's most thoughtful community leaders, all working together to prepare the next generation of Hawaii leaders. I feel hope. I feel inspired! 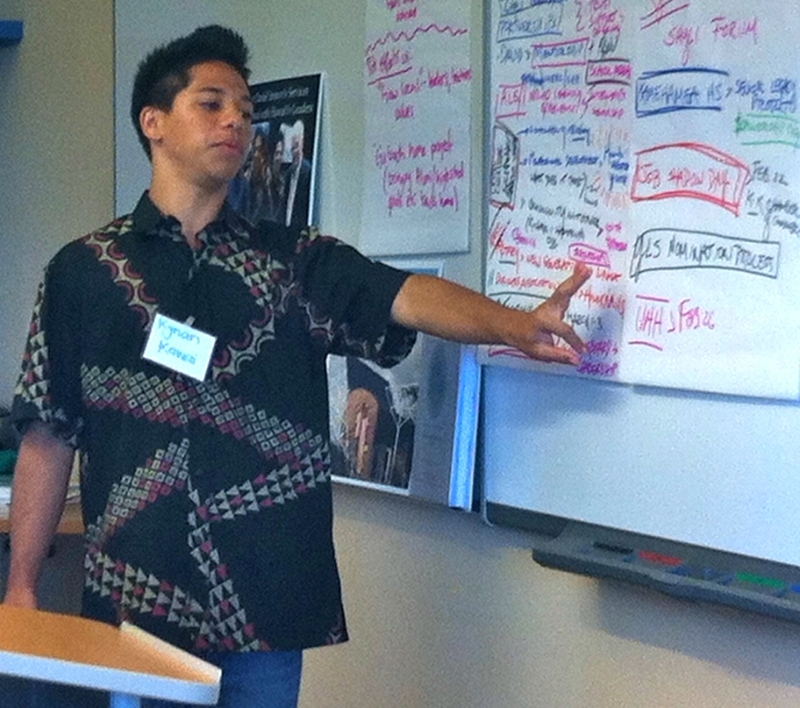 Mahalo to the Sustainable Hawaii Youth Leadership Initiative Forum. Keep doing what you're doing! that your greatness will be felt. Kohala-Kona Chamber of Commerce's SustAINAbility Committee. Reception hosted by Jack's Dive Locker. 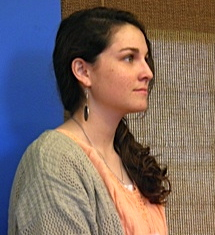 SHYLI youth are matched with businesses and professionals in their fields of interest. This one-day experience helps translate youth passion with practical experience in the job market and the world of work. Sustainable Hawaii Youth Leadership Initiative's mission is to train the next generation of leaders to build a more sustainable Island and world. 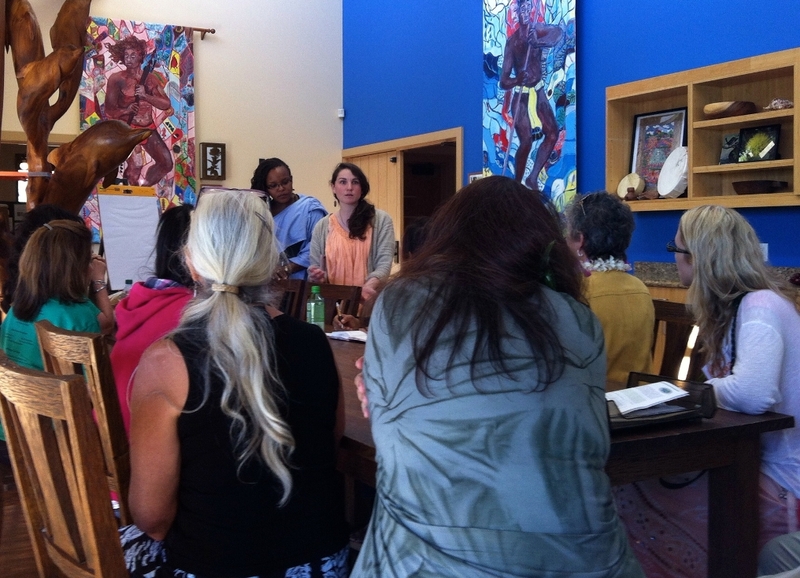 SHYLI is a project of the Stone Soup Leadership Institute, a 501c3 non-profit organization founded in 1997 on the Island of Martha's Vineyard. 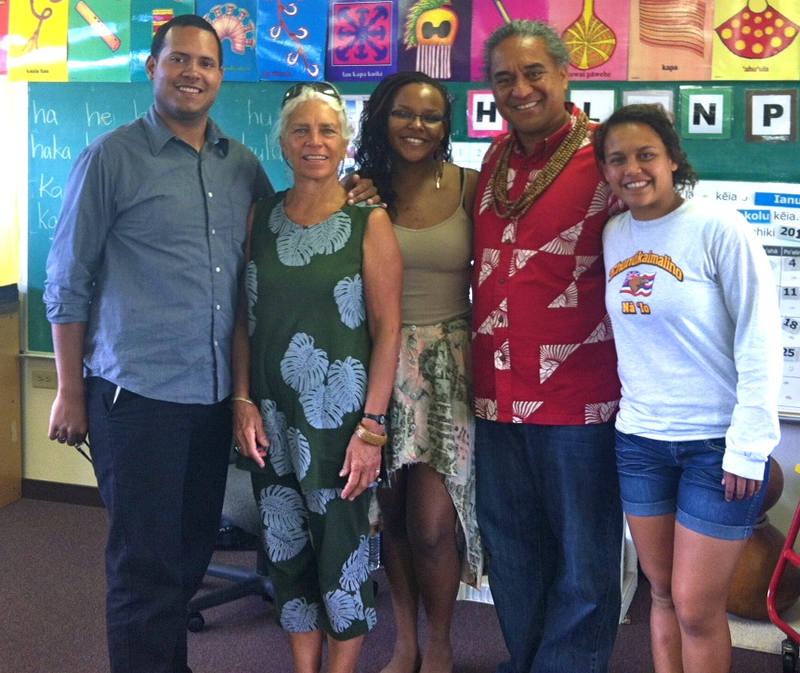 The Institute has a deep commitment and strong track record to develop culturally sensitive transformational educational leadership tools to train multicultural youth from islands to build more sustainable communities. 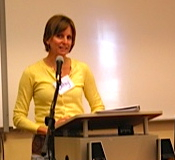 The Institute's book and educational curriculum. Stone Soup for the World: Life-Changing Stories of Everyday Heroes inspires empathetic storytelling and vision sharing of a more humane, just, equitable and sustainable world.